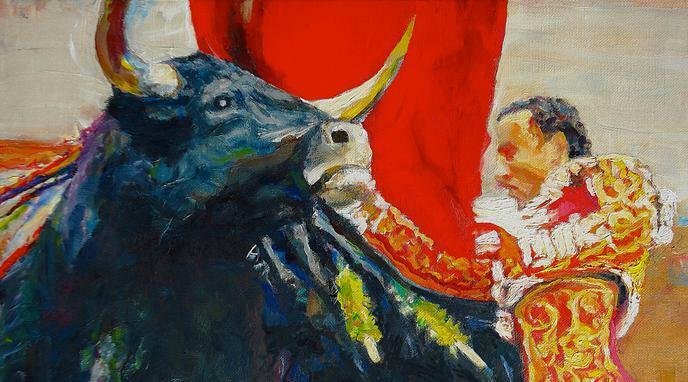 Bullfighting could easily become more inclusive for women in the future. The current situation is no reason to outright ban the sport. For example, in Portugal, there are two parts of the bullfight, one where the bullfighter on a horse puts some kind of sticks in the bull, the other where the 'forcados' stop the bull by immobilizing him. In the first category there are many famous female bullfighters and almost always is there a woman fighting, in the second, there is less representation, but there are female groups of 'forcados'.